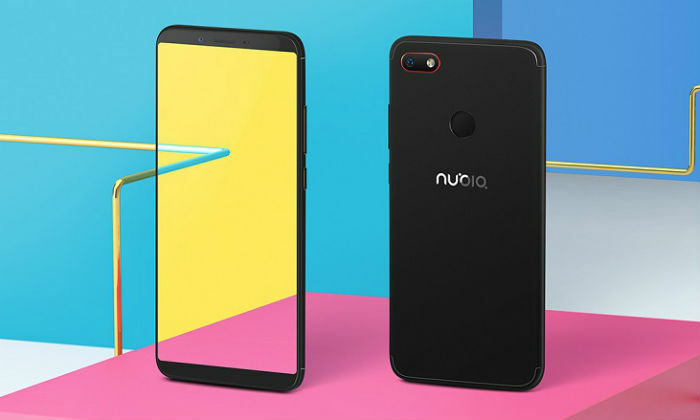 ZTE’s sub-brand Nubia expanded its portfolio and launched the new phone Nubia Z18 in the Chinese market. It is worth noting that the company launched Nubia Z18 Mini in April this year. The new handset is equipped with Waterdrop display, Notch and Dual Camera setup. This phone has been made available in a new color. At the moment, it is not clear whether the phone will be launched in India or not. Regarding the specification, the dual-sim Nano Z18 will run on the Nubia UI 6.1 based on the Oreo 8.1. It has a 5.99 inch (1080×2160 pixels) display. 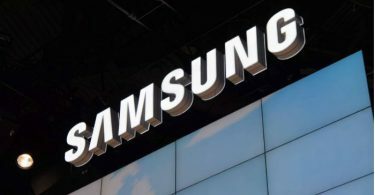 Smartphone has a Snapdragon 845 processor with 6 GB RAM and 8 GB RAM option. There is an option of 64 GB and 128 GB in inbuilt storage. There is no support for the MicroSD card in both variants. The phone has dual camera setup. The primary sensor is 16 megapixels and the secondary camera is 24 megapixels. Both lenses are F / 1.6 aperture. It comes with dual LED flash support. The camera has features such as AI Scene Recognition, 960 frames per second Slow Payback, Anti Shake Technology, PDAF and Neovision 8.0. The front panel has an 8-megapixel camera with F / 2.0 aperture. It has a selfie-portrait beauty feature. Nubia Z18 has a battery of 3,450 mAh. The connectivity feature includes Wi-Fi 802.11 A / B / G / N / AC, Bluetooth 5.0, GPS, GLONASS and 4G LTE. Its dimension is 148.58×72.54×8.55 millimeters and weighing 172 grams Light sensing, accelerometer, compass, gyroscope, and fingerprint sensors are part of this phone. 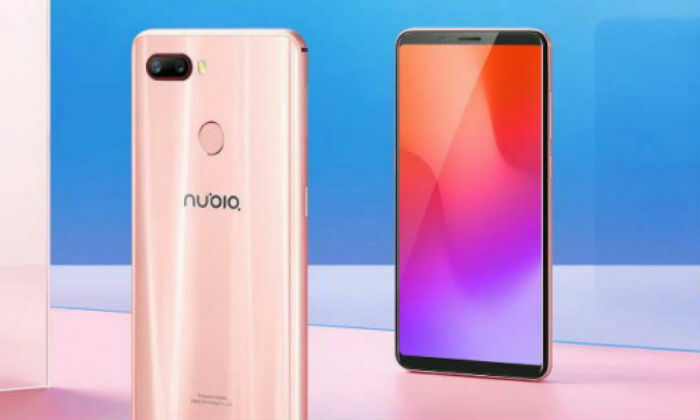 Two variants of Nubia Z18 have been launched in the Chinese market. The variants of 6 GB RAM and 64 GB storage are priced at 2,799 Chinese yuan (around Rs 29,300). In this market, 8 GB RAM and 128 GB storage variants will be sold for 3,299 Chinese yuan (about 34,600 rupees). The smartphone will be sold in China on September 11. Apart from this, Night Collector’s Edition of the phone has been launched at 3,599 Chinese Yuan (about 37,700 rupees).